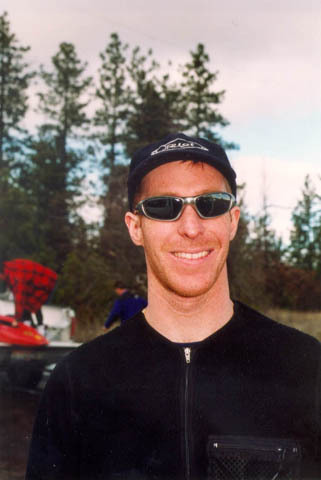 I started paddling in 1992 and from the moment I felt the river surging by, I knew it would change my life. Since that cold and rainy day in April on the Upper Sacramento in Northern California, the river has been a source of energy, inspiration and guidence. Whether its a soul surf session with friends, a solo play day, or a creek run deep in a canyon, kayaking is a intimate experience for me. Live long, paddle hard! If I told you, I would have to kill you. However, you will find it in the E-Guide soon!!! Corran Addison for doing his own thing. My paddling buds, for putting up with me. Keep your eyes on your line and off of what you want to stay out of. Sit Tall. Technique before power.